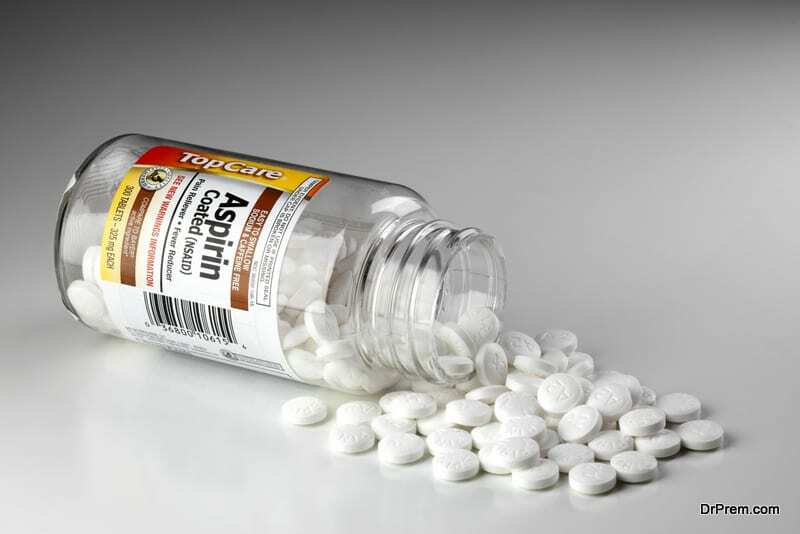 Aspirin is one of the most commonly known and consumed medicines to help treat pain, swelling, aches and fevers. While this is alright for an adult, for a child it is a big NO unless it is recommended by the doctor along with a certain dosage. Aspirin has been known to trigger Reye’s syndrome in children, which can be very fatal for them. Through this article, we will decode the link between Aspirin and Reye’s syndrome in Children. Before we understand the connection between the two; let us understand a few important aspects of Reye’s syndrome. Vomiting is one of the most prominent signs of this syndrome. Motor skills get diminish slowly, you will find that your child may look a little confused and may walk into walls or doors and even lose their balance. 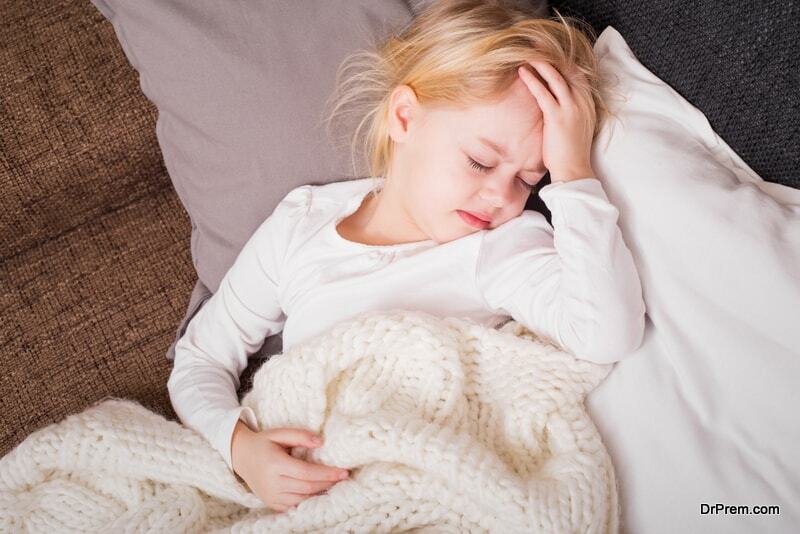 The minute you find your child showing the above mentioned symptoms, there is also a chance that they will develop fever which will progress rapidly. Furthermore they can develop convulsions which if it is left untreated can result in the child slipping in to coma. It is very important that you should keep a strict eye on the child to ensure that they do not show out any kind of symptoms especially if they are recuperating from any kind of illness. Given the fact that there is a relation between Aspirin and Reye’s syndrome; your doctor may conduct further tests to help him/her get a better understanding. While it is still a mystery as to why this happens; however the condition is generally managed under a strict supervision of the doctor or experts. They go ahead and ensure that the right kind of nutrition is given to the child as well as various kinds of tests are taken of the blood and scans are done of the brain to ensure that the child is doing fine. The treatment of Aspirin and Reye’s syndrome in Children varies depending on various factors like the health condition of the child, his/her age, any medicine related allergies etc. The complications of this disease can also include the essential organs getting affected. If the condition is not managed properly it can also result in various kinds of disability as well as irreversible damage of the brain. Sometimes, the patient may also go into coma due to a lapse which may also result in the slim chance of survival. Though this is a rare condition, it is one that can affect any child between the ages of 4-18. This is a condition that affects the liver and brain of the child. Sometimes this may also develop after the child is recovering from chicken pox and flu and the monsoons are generally the peak time when they can get it. Aspirin is also sold under various other names such as salicylate, salicylic acid, acetylsalicylic acid and even acetylsalicylate. This is why it is always recommended that you should speak to your doctor before administrating any kind of medication in children. Your doctor will not only help you to understand the link between aspirin and Reye’s syndrome; however, he/she will be the right person to guide you on alternative and safe solutions for your child. Researchers and scientist have been constantly monitoring the medical and behavioural patterns to understand the link between aspirin and Reye’s syndrome. Although it is unclear, the one thing that they noticed was that when a child was not given aspirin during a viral illness, he/she was at lesser risk to develop Reye’s Syndrome. In order to understand this, researches conducted a study wherein they observed that children who had aspirin during a viral infection were at greater risk to develop this fatal disease. 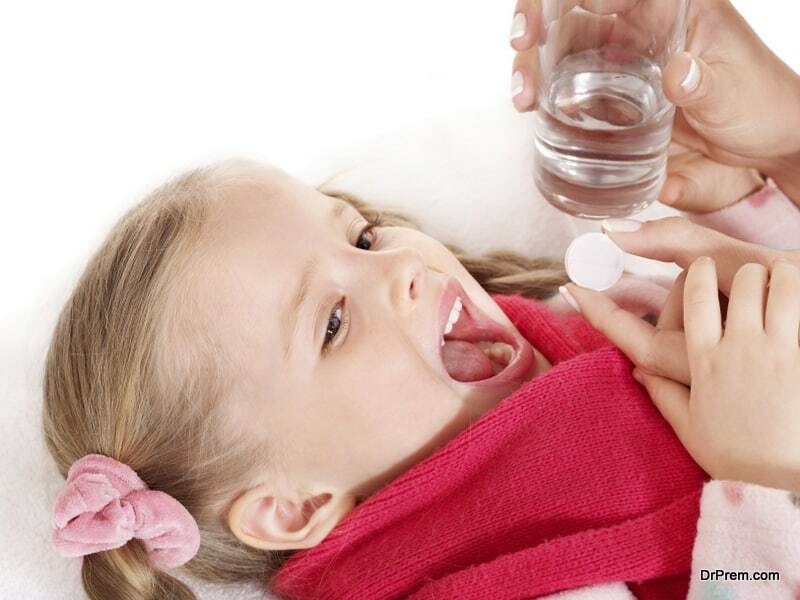 Although the relationship between Aspirin and Reye’s syndrome in Children is still unclear; experts do recommend that it is best to avoid giving aspirin to children especially if they are affected with a viral illness. Experts are still trying to understand and get a clear picture between relation between Aspirin and Reye’s syndrome. Nevertheless, the one thing that you can be sure is that the fatality of this disease is dreadful which can eventually lead to the death of the child. Even in the past, parents have seen various kinds of behavioural problems in children due to aspirin. This is one of the main reasons why, you should always make sure that you consult a specialist to understand the pros and cons of giving any medicine even if it is off the shelf.